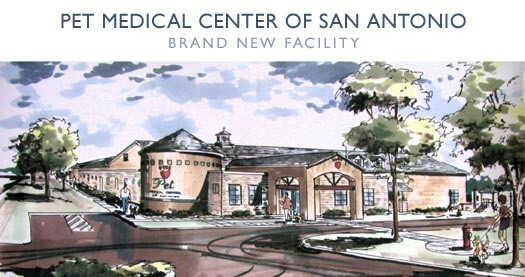 At Pet Medical Center of San Antonio, our veterinarians provide comprehensive and quality care for your beloved pet. Dr. Scott Weeks and our team work together to provide the compassionate care that your family member deserves. With our up-scale lodging and grooming services, to complete medical, dental, and overall wellness care for cats and dogs, we provide an experience that helps to soothe and reduce anxiety for both you and the patient. Our San Antonio vet serves Helotes and Leon Valley as well as all nearby communities. We are happy to provide exemplary medical care and treatments to help your pets enjoy a healthier, happier life. Our skilled and experienced team provides services that range from prevention and client education to accurate diagnoses and complex intervention in correcting serious conditions. 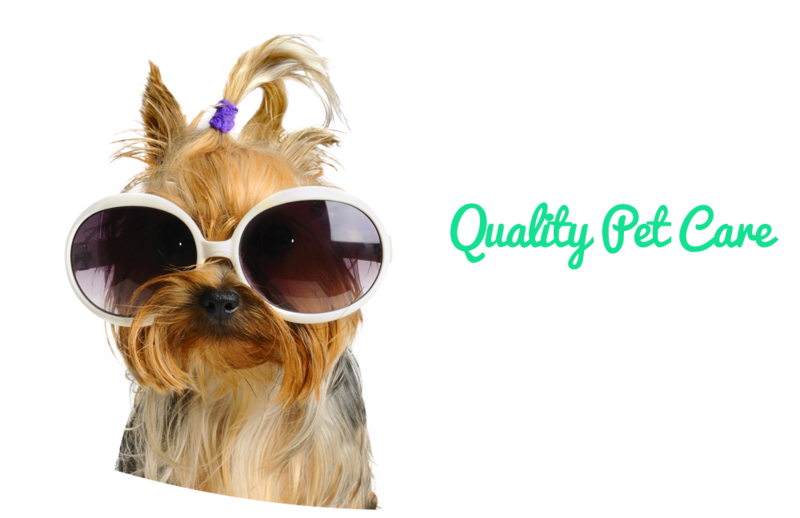 Why choose Pet Medical Center of San Antonio? We schedule appointments efficiently to ensure our clients and their companions can be seen promptly. Working in an unhurried environment means we will get to know your pet better, enabling us to fully explain their diagnosis and help you understand our treatment recommendations. At Pet Medical Center of Antonio, we develop trusting relationships between vet, staff, pet owner, and animal, taking the time to listen carefully to your concerns and observations. We offer individualized and focused veterinary care in San Antonio to properly care for your companion. 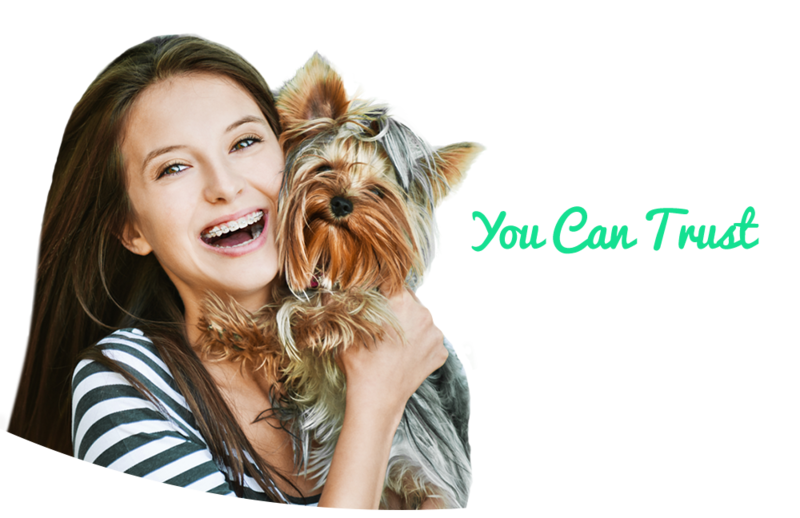 Aside from providing health and wellness services in a modern facility, Pet Medical Center of San Antonio offers both luxurious and standard boarding, with grooming services for both dogs and cats. 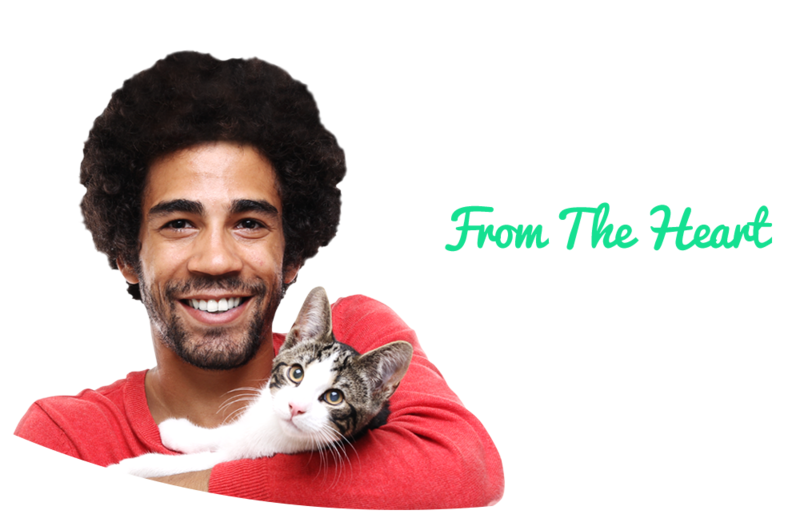 Contact our San Antonio Veterinarian Today! We understand how important your pet companions are to you and this is why we strive to deliver the best medical and surgical care possible. Dr. Weeks and our team at our San Antonio veterinary medical center are committed to providing loving and compassionate care so you can enjoy and love your pets for as long as possible. Contact Pet Medical Center of San Antonio today for more information or schedule an appointment. Traveling for a Vacation or Holiday? Call Pet Medical Center of San Antonio early to make your boarding reservations! Call us today to make sure your pet has a warm, safe, and comfy home while you are away! As you can imagine, we fill up quickly, so give us a call today. Check out our boarding services here.